Sie fühlen sich nicht wohl vor der Kamera? Ihr Profilbild spielt eine der wichtigsten Rollen für Ihren Online-Erfolg. 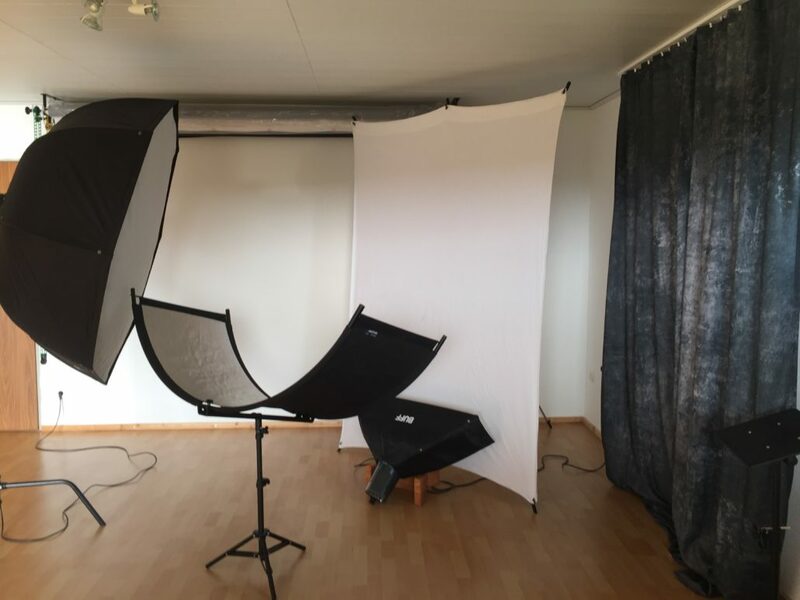 Ich helfe Ihnen mit einer ungezwungenen Foto Session, dass auch Sie sich vor der Kamera wohlfühlen und somit authentische Fotos entstehen. 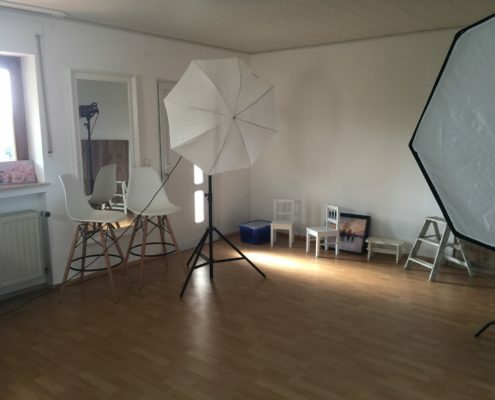 SIE MÖCHTEN EINE UNGEZWUNGENE FOTOSESSION MIT AUTHENTISCHEN BILDERN? DANN SIND SIE BEI MIR GENAU RICHTIG! Sie sind schüchtern vor der Kamera oder denken, Sie seien nicht fotogen? Sie wissen nicht, wie Sie vor der Kamera posen sollen, möchten aber tolle Fotos von sich haben? Kein Problem! Ihre Bilder werden Sie begeistern. 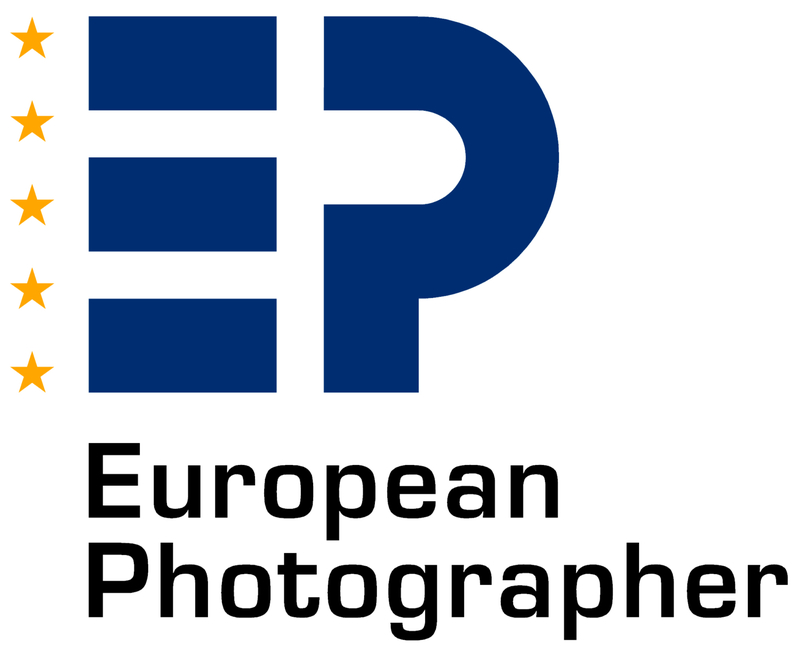 Mit authentischen Bildern helfe ich Ihnen, dass Ihre Fotos Ihre Art, Ihr Wesen und Ihre Persönlichkeit widerspiegeln. Ich rücke Sie ins richtige Licht! 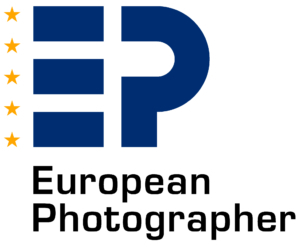 In ungezwungener Atmosphäre halte ich Sie, Ihre besonderen Momente und die liebsten Menschen Ihres Lebens in professionellen Fotos fest. So haben Sie wunderschöne Bilder, die für Generationen bewundert werden können. Ich helfe Ihnen, dass Ihre Fotos das widerspiegeln, was Sie auch wirklich sind! Karina Schuh Photography garantiert Ihnen eine unbeschwerte Atmosphäre während Ihrer Fotosession mit viel Spaß und einzigartigen Resultaten. I speak English! | Je parle Francais! Das Shooting mit Karina verlief von Anfang an perfekt. 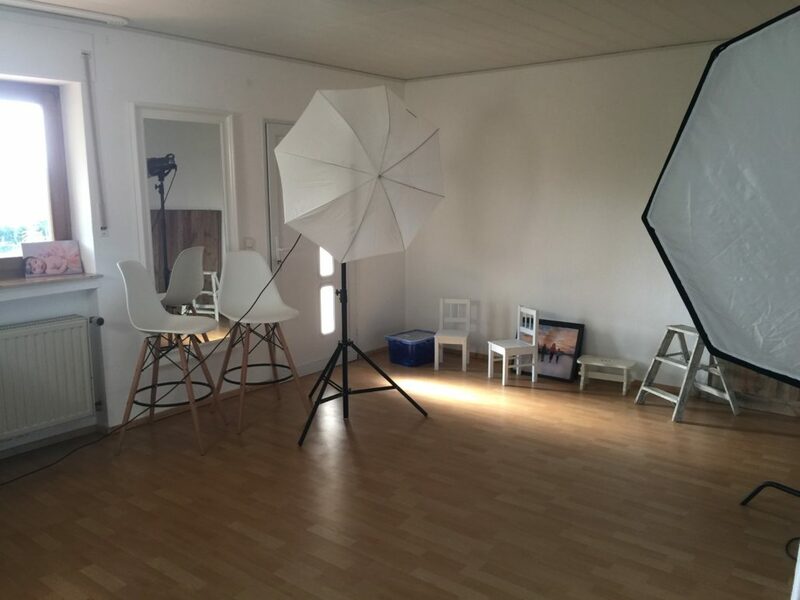 Angefangen bei der unproblematischen Terminabsprache, bis hin zu einer angenehmen Atmosphäre im Studio und einer freundlichen, motivierenden Fotografin. Ich hatte wirklich Spaß beim Shooting und die Bilder (Bewerbungsfotos) sehen einfach super aus. Innerhalb kürzester Zeit erhielt ich diese professionell bearbeitet per E-Mail. Danke! Einfach nur fantastisch. Super freundlich und zuvorkommend. Die Bilder sind ein Traum! Kann ich nur weiter empfehlen. Fünf Sterne reichen hier definitiv nicht aus. War nicht mein letzter Besuch! Karina ist hervorragend auf unsere Wünsche und Vorstellungen eingegangen und hat selbst eine Menge toller Ideen eingebracht. So muss gute Fotografie sein! Vielen Dank von der Initiative Digitales.Land! Truly great photography! Karina has an eye for a good shot and all the technical know-how to bring out the best in a photo. 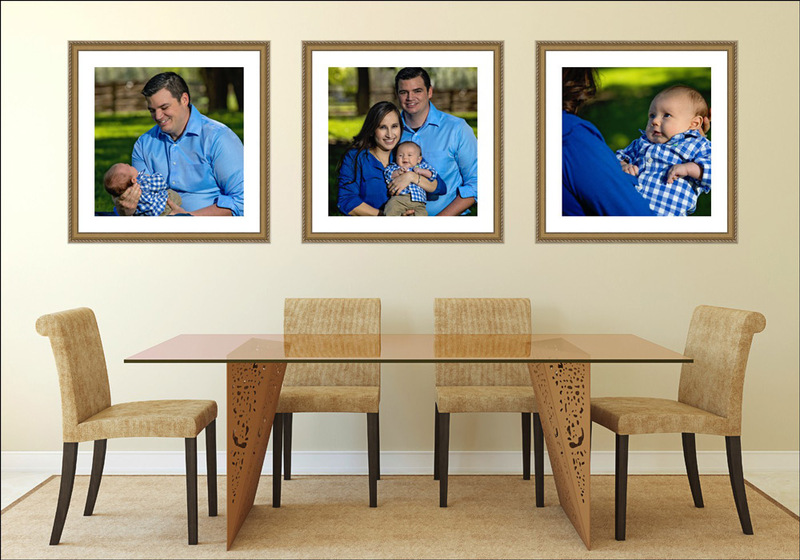 Great for portraits, family events, or business projects. Highly recommended! Vielen Dank für das tolle Erlebnis und die noch tolleren Bilder! es hat mir und meiner kleinen Tochter sehr viel Spaß bei dir gemacht und die Fotos sind einfach nur Klasse! My daughter wanted to have her senior pictures taken at White Sands so we traveled from Albuquerque to Alamogordo. 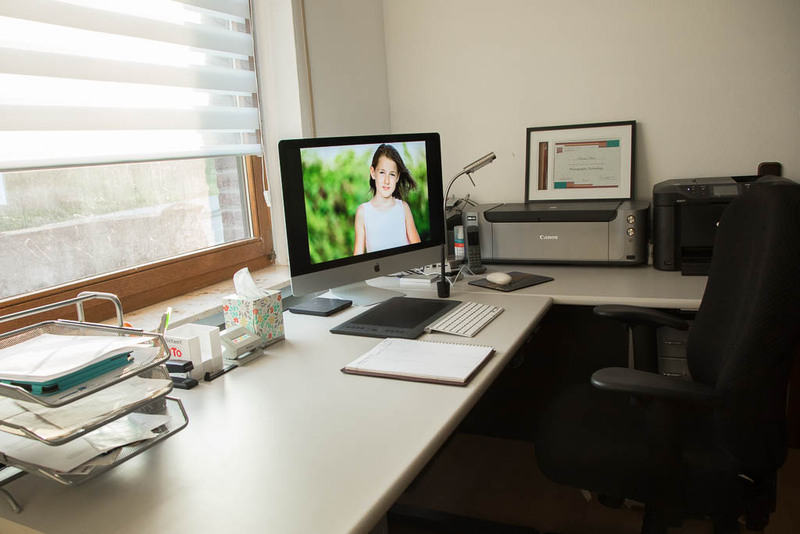 We had seen Karina’s website and were impressed with her photographs. She met us at the visitor center right on time & the photo session with my daughter was wonderful! From her experience with shooting at White Sands, to her artistic eye, and her rapport with our daughter and family it was a great experience. 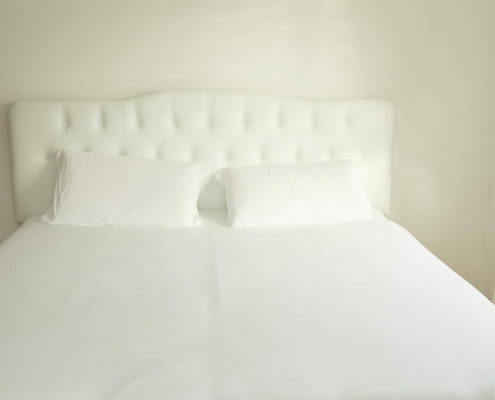 She put us immediately at ease and made the whole experience fun. We had planned on only our daughter’s senior pictures but Karina was flexible and took pictures of the whole family that will make great Christmas cards, too! The photographs of my daughter are absolutely breathtaking! We will definitely be going back to Alamogordo for more family pictures with Karina! Karina takes such beautiful pictures! I chose her to take photos of my wedding and I couldn’t be happier with the job she has done. Karina worked very hard making sure she captured every moment perfectly. Her work is amazing and to top it all off she’s the nicest person you’d ever care to meet. The wedding was held in the evening at the Fort Stanton military post and the photos she took were all stunning. She was able to capture every moment to include the beauty of the grounds there at Fort Stanton. Her professionalism, eye for detail, and use of scenery is what makes her work so phenomenal. I will recommend her to anyone, she is really great!!! Die ersten Fotos in meinem jungen, 58jährigen Leben, die mir ohne Wenn und Aber gefallen – obwohl ich selbst darauf zu sehen bin. 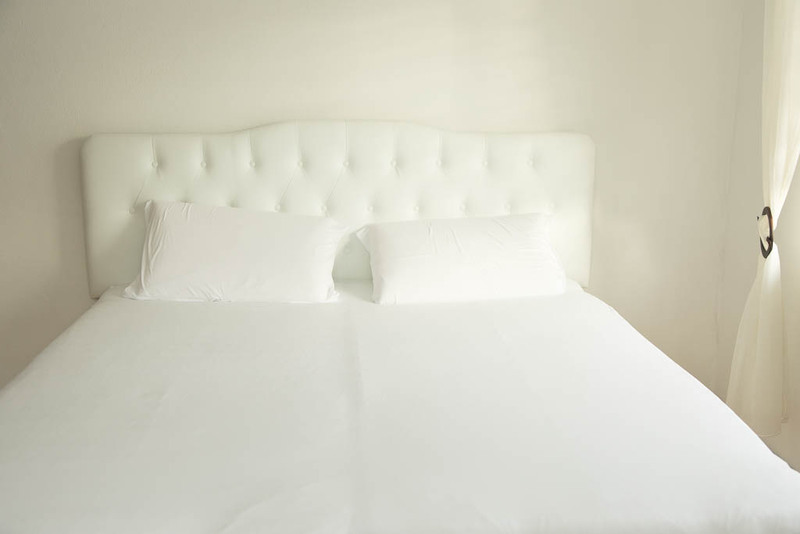 Absolute Professionalität gepaart mit hervorragendem Einfühlungsvermögen in Kunde und Motiv(ation), und dies bei anspannungsfreier Atmosphäre >>> brillantes Ergebnis! Herzlichen Dank – das werden nicht die letzten Aufnahmen sein. The reason Karina Schuh gets such terrific results is her enthusiasm and love for what she does. I have worked with her three times now for different types of photo shoots and received many compliments on her photos. She is experienced, knowledgeable, creative, and fun to work with. I recommend her to anyone who is looking for professional results for their business and memorable results for personal photos. Birth is a special time in anyone’s life. You don’t want to miss a moment or forget a moment. 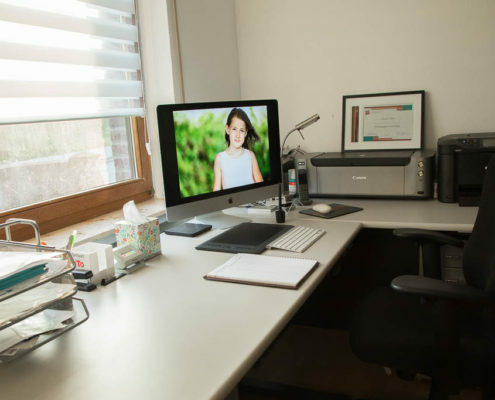 Having a birth photographer, not just any photographer but one that’s well educated and experienced such as Karina, is one of the best investments you can make. It takes so much stress from you and the spouse about trying to capture every moment. You can thoroughly enjoy every second. Not only did Karina do an amazing job capturing our birth, she was prepped and ready and got so much footage in the less than 20 minutes of labor. She stayed and captured our first moments with our son. It felt like we had gained not only one family member but two. Thank you so much Karina!! Thank you Karina for making me feel so comfortable & doing such an amazing job. I enjoyed all the poses & gowns that you offered, it was a little tough being pregnant an all but you/we made it happen LOL! Oh gosh I can’t wait to see the rest of the photos I’m Super Excited! Liebe Karina, Vielen Dank für die wunderschönen Bilder! Es sind sehr schöne Aufnahmen entstanden und ich finde sie alle sehr gut gelungen. 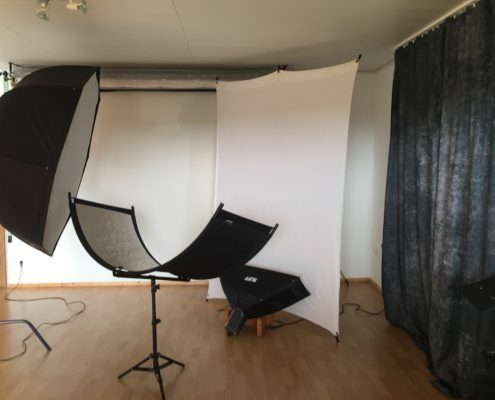 Das Photoshooting war ein Erlebnis…Deine Professionalität und Qualität hat uns überzeugt. Wir sind sehr zufrieden und wir freuen uns schon auf das nächste Mal. Riesengrosses Kompliment an dich!! 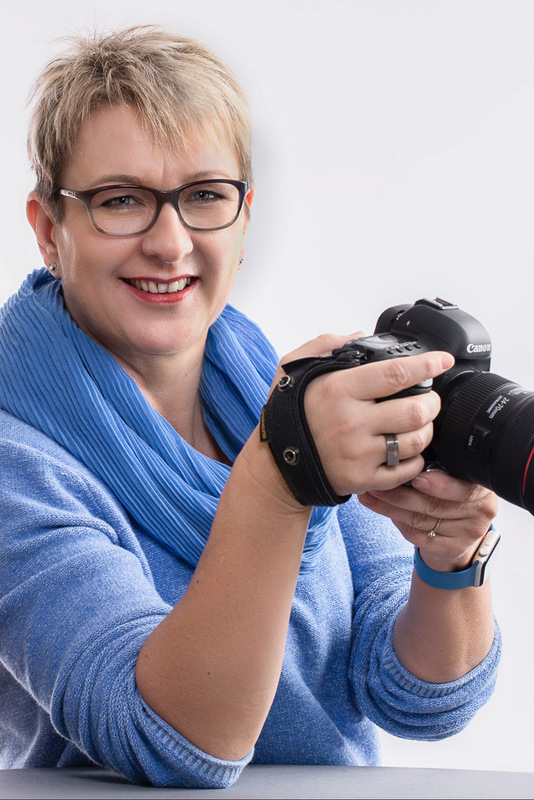 Karina ist eine qualifizierte Fotografin, die super tolle Arbeit geleistet hat. Wir haben sehr schoene Bilder von unserer ganzen Familie bekommen, obwohl unsere kleine Tochter oft nicht mitmachen wollte. Wir sind sehr froh, dass Karina das maternity Fotoshooting gemacht hat, und koennen sie auf jeden Fall weiterempfehlen!!! Vielen Dank von uns!!! Und wieder einmal hatten wir ein klasse Shooting mit karina. Ich bin immer wieder begeistert von der Tatsache, dass sie es schafft von meinem doch sehr quirligen Kind tolle Fotos zu machen und uns daneben nicht schlecht aussehen lässt. Auch ihre unendliche Geduld , die sie bei einem Familienshooting mitbringt sind einfach bewundernswert. Zudem ist sie immer flink mit der Bearbeitung der Bilder. Einfach Top und schon oft empfohlen. Karina is nothing short of amazing! She took pictures for our wedding (in the dark!) which could not have been an easy task! She spent days preparing and bent over backwards to make sure the shots were just perfect! Karina also rearranged her entire schedule on the spot to accommodate extra pictures in the mountains with some snow. I could not have been more pleased. Excellent photography and a wonderful person!! Thank you Karina for preserving such beautiful memories!! 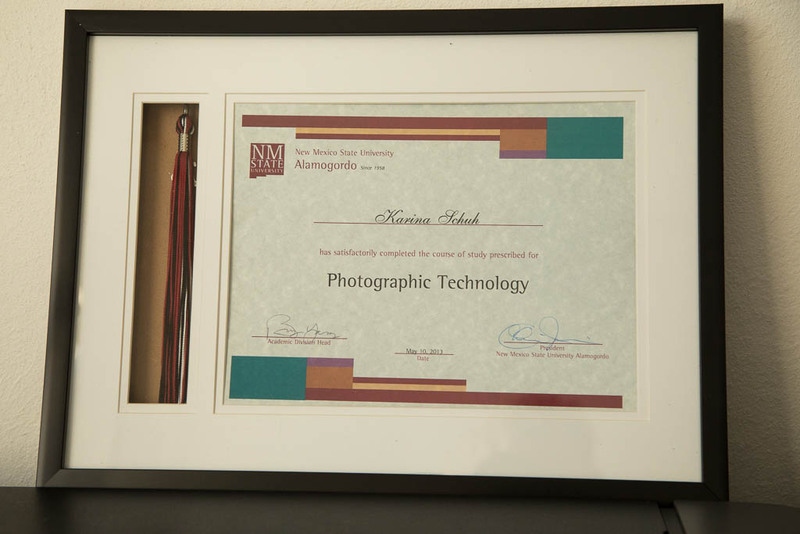 We have worked with Karina before during the birth of our son. We decided we wanted Holiday family photos and thought Karina would be perfect. We were very happy with all the photos and found it very difficult to pick which ones we wanted. She welcomed us into her home and made us feel comfortable during the photo shoot. Getting pictures taken can be a little awkward at times, but Karina made us relaxed and captured some great moments for us. She was also very patient with our little one (2 months old) when he wasn’t being the most cooperative :). 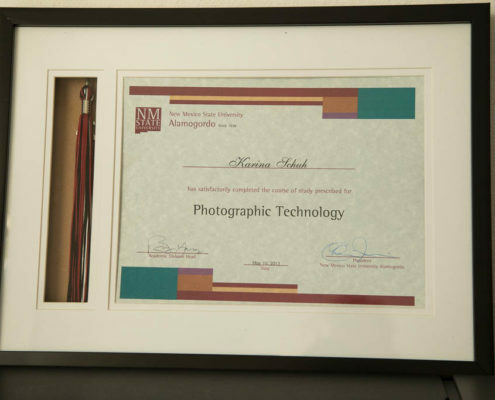 We would recommend Karina to anyone who may be wanting family photos taken in the future! Thanks again Karina, as always it was a pleasure to work with you. Karina is an amazing photographer! We have used her several times, from family photos, to our wedding photographer, and all of the moments she captures come out perfectly in her photography. Karina is so easy to work with and is up for anything! I highly recommend her! Es hat uns super viel Spaß gemacht…..trotz dem durchwachsenen Wetter! 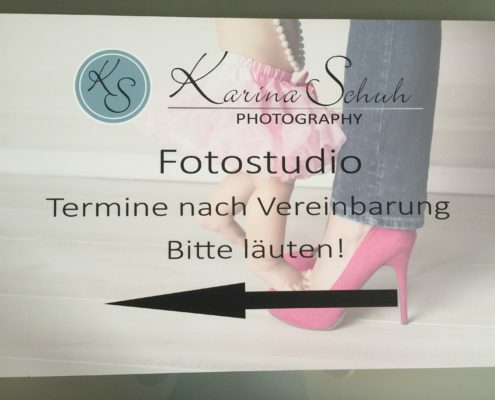 Frau Schuh hat ein sehr schönes Atelier in Kaan , wo sie sehr akribisch hervorragende Bewerbungsfotos für unsere Tochter gemacht hat. Das Beste: alles andere als 08/15. Jeder Zeit gerne wieder! 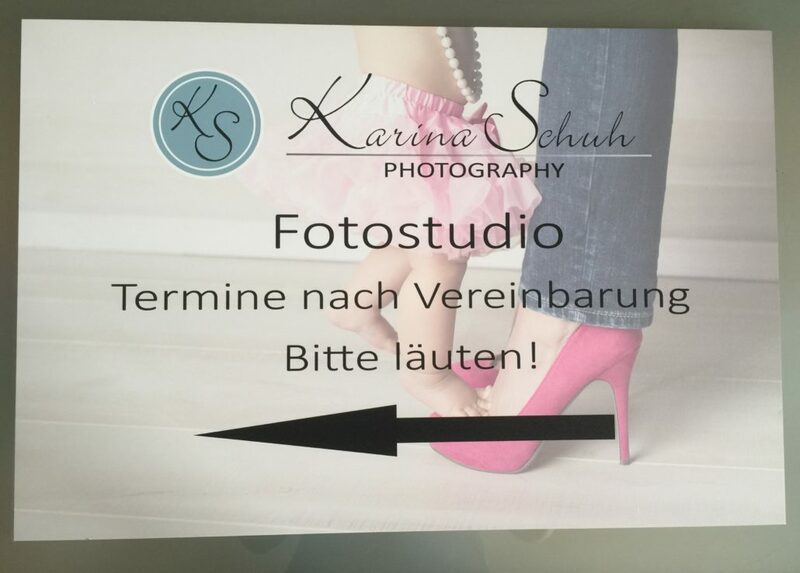 Wir haben ein tolles Familienshooting bei der Karina Schuh gehabt. Terminfindung war top und sie hat so viel Geduld und Einfühlungsvermögen mitgebracht, so dass wir mit zwei kleinen Kindern super schöne Fotos hin bekommen haben. Perfekt für Weihnachtsgeschenke für die Familie und als Erinnerung für uns. Gerne wieder! Abonnieren Sie meinen Newsletter und erhalten Sie monatlich Tipps, Informationen rund um die Fotografie und die neusten Specials!